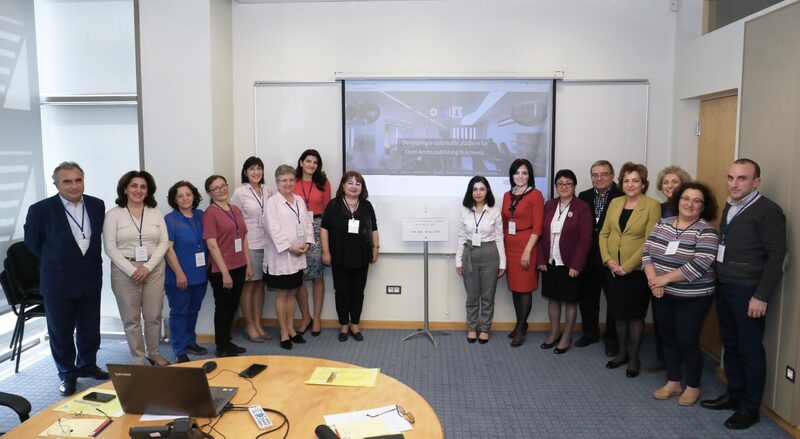 YEREVAN, Armenia ‒ The AGBU Papazian Library and the Public Administration Academy of RA (PAARA), in cooperation with the University of Bergen, Norway, organized the first meeting of the two-year project “Developing a Sustainable Platform for Open Access (OA) Publishing in Armenia” from April 18 to 20, 2018, at the American University of Armenia (AUA). 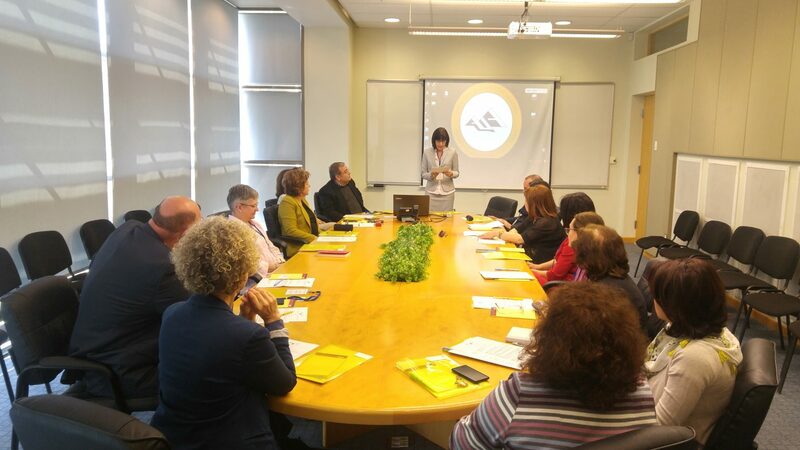 The main purpose of the project is to support AUA and PAARA in developing an OA platform, with policies, legal and management frameworks for the effective and sustainable operation of a digital institutional repository infrastructure. 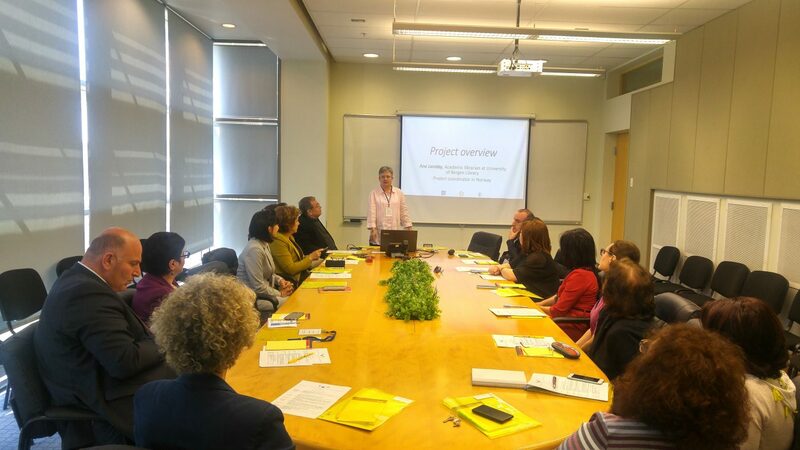 Moreover, the successful implementation of this project may serve as a model and encourage other universities in Armenia to develop OA publishing platforms for their academic products. 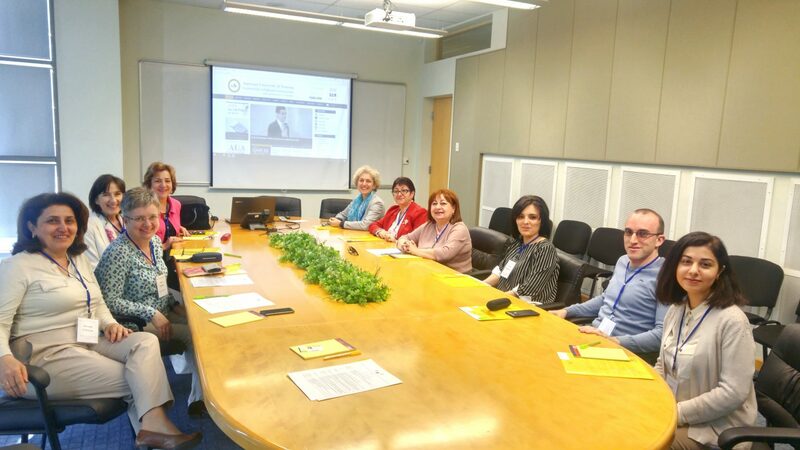 During the meetings, the presenters discussed the results of the survey on OA publishing at AUA and PAARA, conducted by Angela Repanovici, Professor of Information Science at Transilvania University of Brasov, Romania, and Tatev Zargaryan, eLearning and eServices Librarian at AUA. The international speakers from the University of Bergen ‒ Trude Færevaag, Library Director, and Ane Landøy, Academic Librarian, shared their knowledge and experience on building an institutional repository, raising awareness of OA publishing advantages among the university faculty and students, as well as developing policies and regulations for the successful implementation of the project. 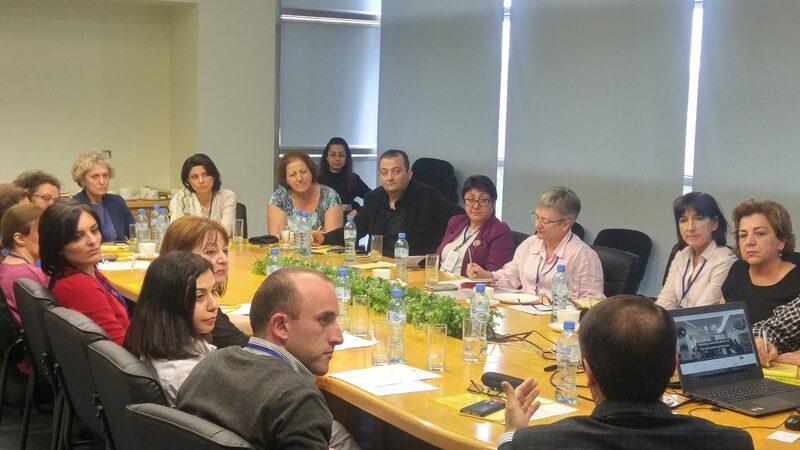 Electronic Information for Libraries ‒ Intellectual Property (EIFL-IP) Coordinator and Copyright Service Librarian Hasmik Galstyan moderated a round table discussion on OA and legal frameworks, during which EIFL-OA coordinator Tigran Zakaryan introduced the OA Portal of Armenia developed a couple of years ago and shared his experience and the challenges in collaborating with the authors. 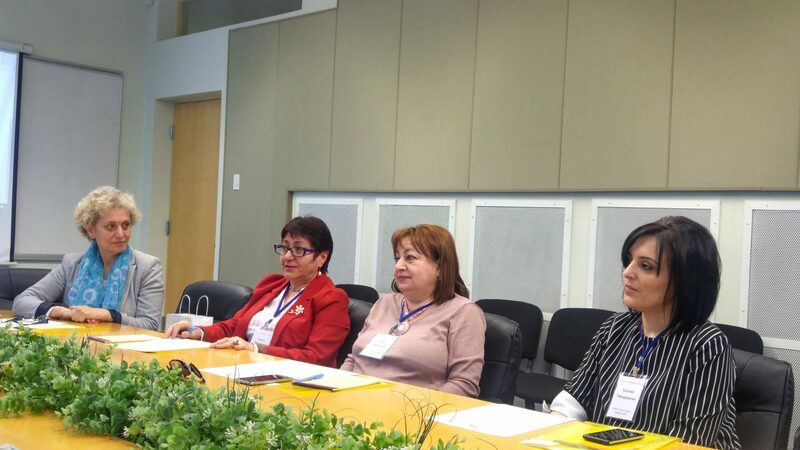 In addition, Sarkis Knyazyan, AUA Faculty, IP expert, and IP Attorney at Knyazyan & Partners IP Law Firm, and Movses Hakobyan, AUA Law alumni, expert of CC licenses, Research Lead/Founder at Grandlex Law Firm, offered professional consulting for copyright clearance and the establishment of anOA depository legally and ethically.